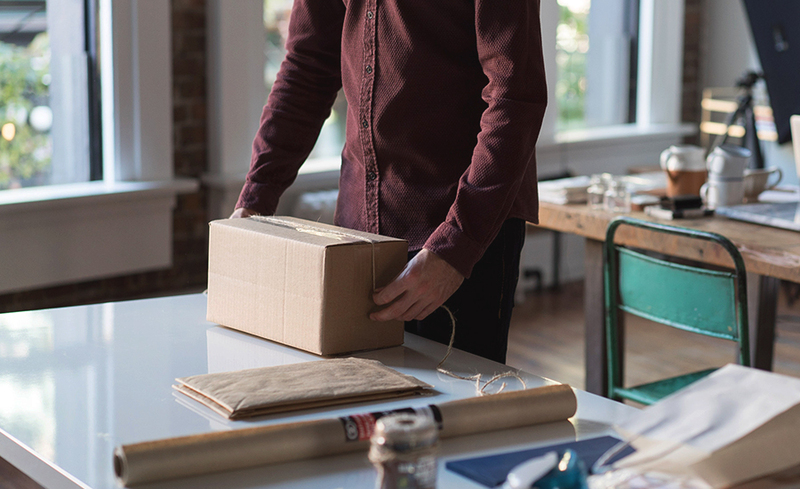 Find out why more and more businesses are adopting the subscription box business model. Clothes. Razors. Makeup. Meals. Even fresh cold coffee on tap. Yes, you really can have these items delivered to your door on a monthly, even weekly basis in the form of a fun (sometimes elaborately) decorated subscription box. Every month (or recurrent period), these subscription boxes with special goods are delivered to millions of consumers — for a fixed recurring price, of course. And the subscription box business is booming. Before subscription boxes became just another delivery convenience, they were, for the most part, a marketing tool (and still very much are). But there’s much more to it than that now. The first known subscription box surfaced in 2004, which allowed consumers to sample products from an array of independent web-based artists and shops. It was a convenient and unique way for artists to market their products to new audiences. And the idea worked. The reason? Advances in technology and the users behind it. From 2014 to 2017, subscription box services grew 800%. E-commerce subscribers are most likely to be between the ages of 25 and 44 years old and live in urban environments. Women account for the majority of subscribers. 15% of online shoppers have subscribed to an e-commerce service over the past year. The questions now remain, Why are subscription boxes so popular? Why do they work? Why are people subscribing? The answers may seem simple but there’s much more to receiving a box full of lipsticks and hand lotions or meal-prepped dinners on a monthly basis. People subscribe to monthly packages of curated goods or hand-picked items simply because it’s fun. The element of surprise with curated boxes is what sells. People love to come across products they may not have otherwise discovered in store or ever thought to have purchased on their own. What does it mean for the brand? Discovery with subscription boxes works in many ways. For one, consumers can learn about new products in curated boxes. If they find value, they’ll continue to purchase outside of the subscription. Even if a consumer doesn’t necessarily enjoy a product they receive, there is at least that boost in brand awareness through discovery, use or regifting. Subscription boxes emerged at a time when streaming services, Amazon Prime and rideshare apps became a way of life. And what do all of these services have in common? Convenience. Consumers set up a recurring payment and they receive their subscription box with new goods or products they’re already familiar with. As with many tech services today, this frees up time for consumers. There is no travel needed and they set up one payment to process monthly. Easy. Three words: consumers crave convenience. Brands that can add value on top of value (satisfying delivery along with personalized products) see a boost in customer retention and loyalty. One of the more underlying selling points to these services is personalization. E-commerce subscription businesses often quiz their customers before signup to dissect what potential buyers are looking for. That means more valuable, relevant products. Personalization is one of the biggest causes of increased customer loyalty. People expect relevancy and subscription boxes offer just that. Whether you’re an e-commerce company with a subscription service or it’s your entire business model, customer loyalty is a package deal. But consider what else these boxes do. These product boxes are just another way for brands to learn about their customers, whether it’s through reviews, surveys or quizzes about the box they receive. Brands can learn even more about their customer and hone in on what really matters to them across all marketing efforts. What’s next for subscription boxes? If there’s one thing to take away, it’s that these services are much more than sending and receiving boxes. Subscription boxes are a win-win for consumers and brands. The subscription box business model continues to grow and with it, new opportunities and avenues to market these unique, personalized packages. If you’re in the subscription box business, check out our 8 tips on how to market your subscription box to increase sales.